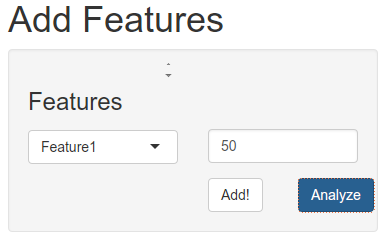 Is there a built-in and simple way to insert new columns in a dataframe? > > > You do this by collecting the columns in the new order you desire, and > making a new frame.... Now add the new column using the withColumn() call of DataFrame. The first parameter “sum” is the name of the new column, the second parameter is the call to the UDF “addColumnUDF”. To the udf “addColumnUDF” we pass 2 columns of the DataFrame “inputDataFrame”. 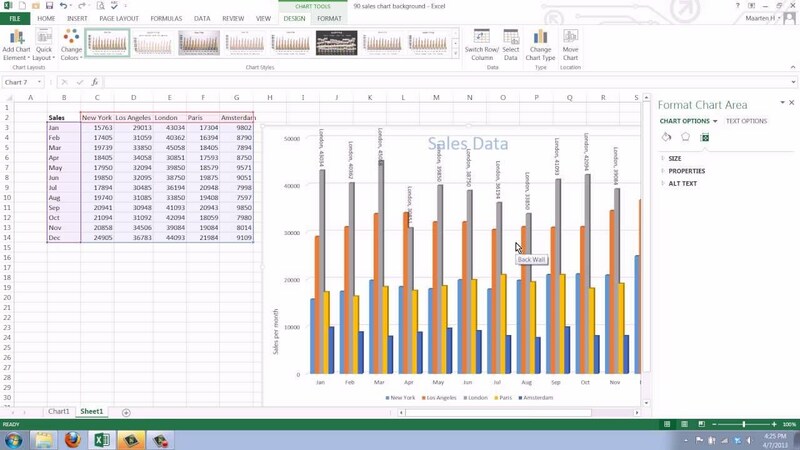 Add new calculated column to data frame. Hi, I have a following data set: id event time (in sec) 1 add 1373502892 2 add 1373502972 3 delete 1373502995 4 view... Now I would like to add a B column to another dataframe Y that has only an A column. Y exists and has many more rows than X, and also additional columns. A synthetic Y could look like this: Y exists and has many more rows than X, and also additional columns. I have a data frame where I would like to add an additional row that totals up the values for the columns. 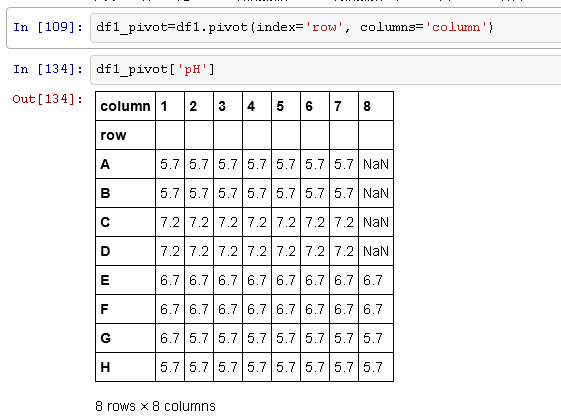 For example, Let's say I have this data:... Is there a built-in and simple way to insert new columns in a dataframe? > > > You do this by collecting the columns in the new order you desire, and > making a new frame. Sarah Goslee Hi Libby, You had an accumulation of small errors, from an extra ) to an unclear understanding of how indexing works in R. Also, you shouldn't call your dataframe df, or use square brackets in column names. Below is the first part of the mtcars data frame that is provided in the base R package. Now, suppose we interested in purchasing a car. We’re interested in 3 things regarding the car we’re seeking to purchase: the fuel economy, the power, and the speed.